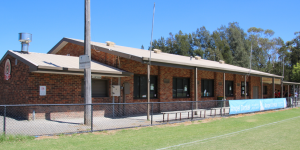 Mooroolbark Soccer Club was established in 1962 (then Mooroolbark United) playing at Hookey Reserve before moving to its current home at Esther Park (The Kennel). We are a non- profit organisation focused on serving our Club, Members and Local Community. The Club, currently fields Senior Men’s Teams and Senior Women’s Teams and Junior teams for both Boys Only and Girls Only and some mixed teams making it a a great family oriented club. With the recent development news of the New Junior Synthetic Pitches, Building of new Female Friendly Change rooms, plus the redevelopment of the main club house, The Barkers is the place to be around. If your interested in joining The Barkers, or wish to know more about us, please fill out the Contact Us form on the Contacts Page. 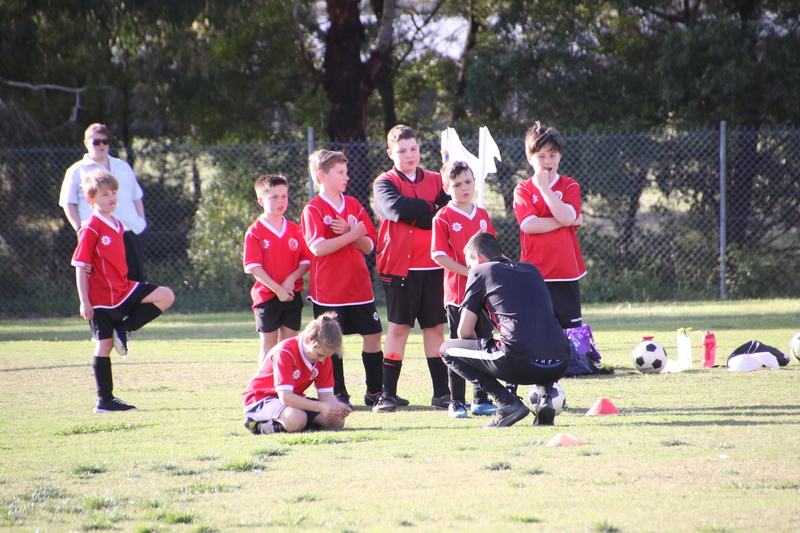 Mooroolbark Soccer Club, a Proud Community Club since 1962. Keep up to date and Subscribe to The Barkers Newsletter here.